For most porous surfaces- block paving printed concrete stone masonry, rendering etc.- Eco Friendly high Sheen Sealer provides a very durable, protective barrier against water, oil, grease stains, etc., on both horizontal and vertical surfaces and imparts a high sheen. Developed by our own design team, this amazing product can be used on most porous surfaces and its ultra low odour makes it ideal for internal work as well as external. 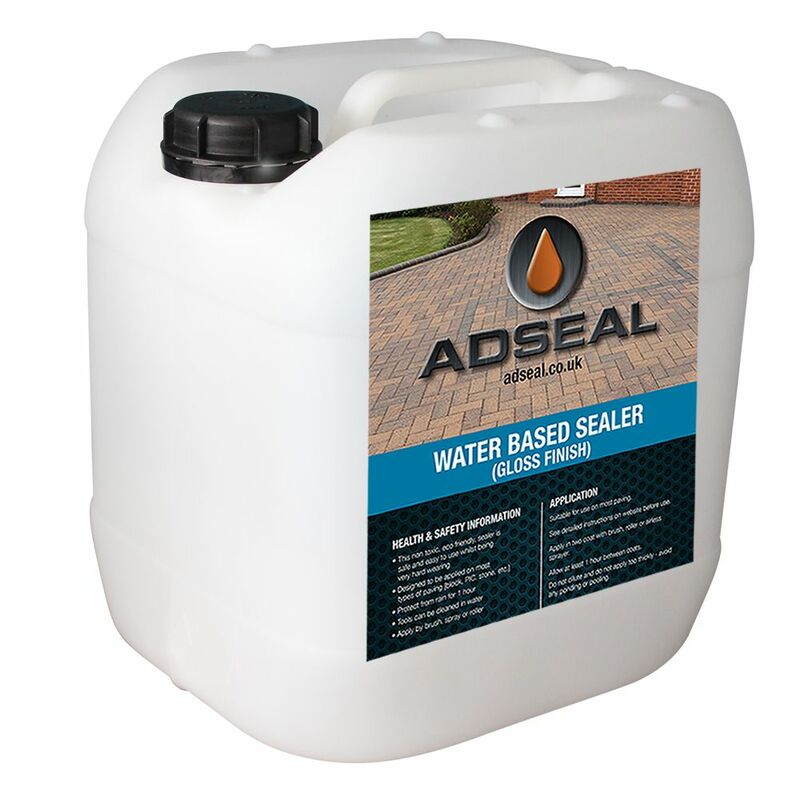 The Adseal Water Based Sealer Gloss proprietary water-based, nano-acrylic formula dries quickly and creates a very strong, protective, blush resistant film. Once cured, Adseal WB-34 has excellent abrasion and chemical resistance; it also resists hot-tyres, rain, UV, most common household chemicals, oil and grease. Use for both indoor and outdoor applications. 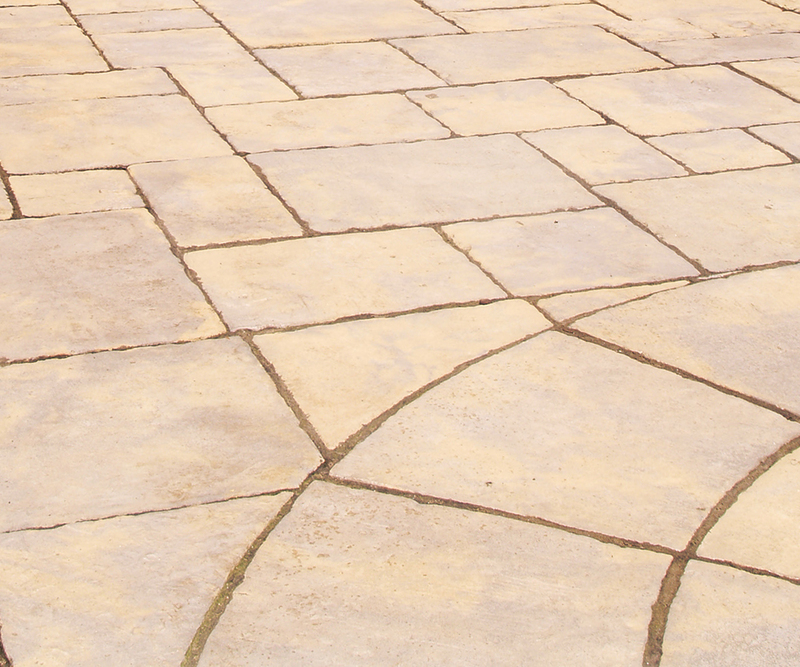 Block paving, Imprinted Concrete etc. Very hard wearing with excellent longevity, which, with correct maintenance and depending upon surface type, potentially indefinite. Externally potentially 4 – 6 years before recoating, depending upon surface type. Can subsequently be recoated without the need to strip. 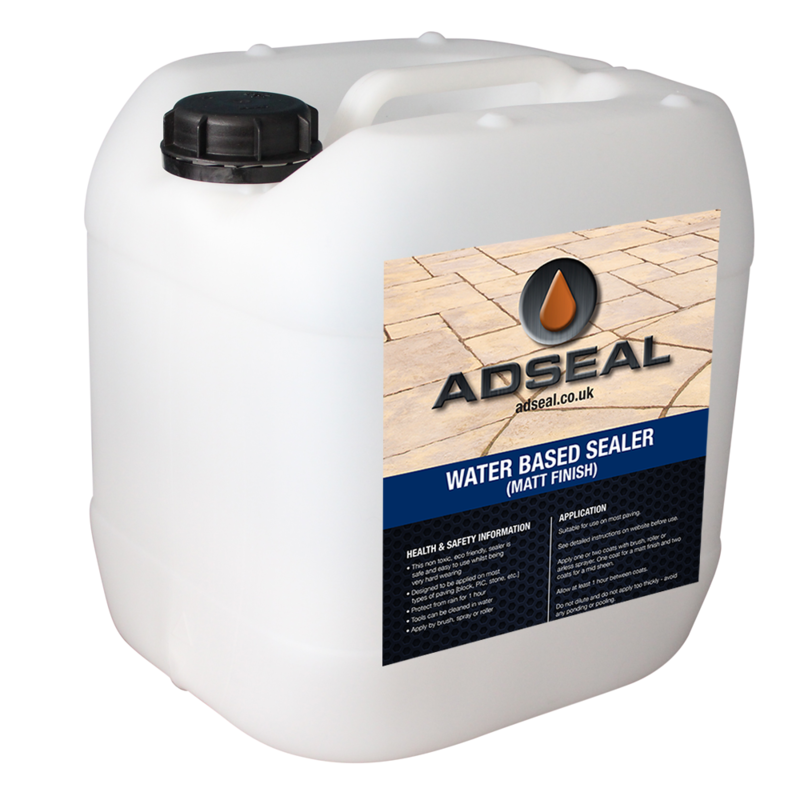 Sweep regularly to remove abrasive dirt and grit from surface and mop or hose regularly using Adseal Orange degreaser diluted as per instructions in clean water. 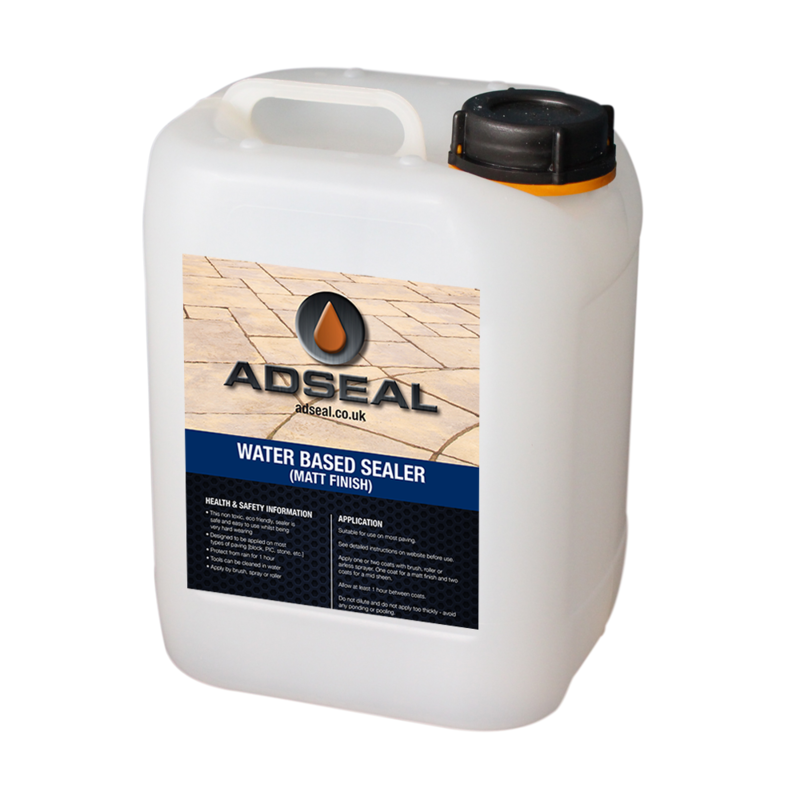 Adseal Orange degreaser can be hand applied undiluted to heavy stains. Spills and marks should be wiped up/cleaned off and not allowed to dry on. I have uncovered a stone wall inside my house. The stone needs sealed to stop dust but it is also dull looking. What would be the best product of yours to use? I would prefer a gloss finish to a Matt finish. 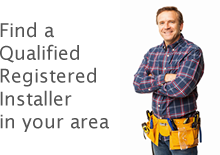 As it�s an internal wall I understand it needs to be able to breathe or damp becomes an issue. Please can you advise? We have cast a garage base 2 weeks ago alas labourer forgot admixture so looking for a penetrating concrete sealer as a waterproofer from rising damp, therefore can you recommend any of your sealers to fill the voids ? 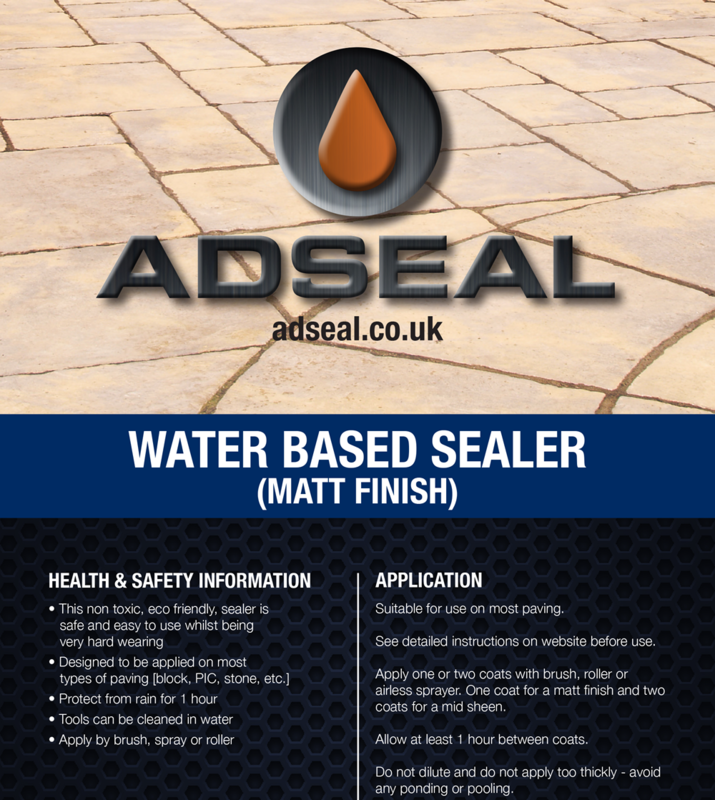 Pretty much any of the sealers will help to stop damp, I have put links to 2 different products, the first is our most popular solvent based sealer for concrete surfaces, the second is a water based based option (no harmful chemicals or strong smell). What quantity of sealants will I require for sealing my driveway? This all depends on how porous the paving is, but as a general rule of thumb for applying 2 coats a 25ltr drum will cover approx: block paving 50m per drum: pattern imprint 70m2: flags/slabs 70m2 and tarmac 65m2. These are approximate guidelines only and actual figures may vary. Approx. 3years ago I had my drive covered. It looked lovely however the sealant used caused a bubbling effect in a few odd spots.The whole area was re- skimmed. It was never sealed. 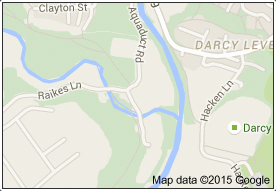 Can you advise if there is a suitable product available which would be unlikely to cause problems. I have come across this before, you have to be very, very careful applying a solvent based sealer on resin bound stone, you have to apply several mist coats, if you apply it too thickly you get the problem you had. Because of this I now always recommend using a water based sealer, because there is no solvent there is no risk off it affecting the Stone. I am interested in using this product and was wondering what is the best way to apply this product, I noticed that you sell special brushes to apply stains but I wanted to know if you can apply Endura Faux Fusion with a roller, also does it need to be sealed after application? I have very dark almost black imprint and I hate it, can i make it lighter? What is the best sealer to use for a resin bound aggregate driveway?